Meet Miriah Clasen, Concierge from Minnetonka, MN and lead Concierge for the three locations owned by April Simek. Miriah is a stand out Concierge and always looks for ways to enhance the experience of being a Salons by JC suite owner and works diligently on engaging with beauty professionals to tour her locations. Miriah is our guest blogger and she discusses how LinkedIn has impacted their marketing. Over a year ago, I attended a social media strategy workshop here in the Twin Cities. The workshop focused on how to grow your business presence on various social media platforms. This is when I started taking a major interest in using LinkedIn for our business marketing. LinkedIn is a lot like Facebook – they both have options for personal and business pages. LinkedIn focuses on the professional aspect of social media. I created a personal page for myself and a business page for our locations. I quickly realized that I was not generating a lot of activity on the business pages. 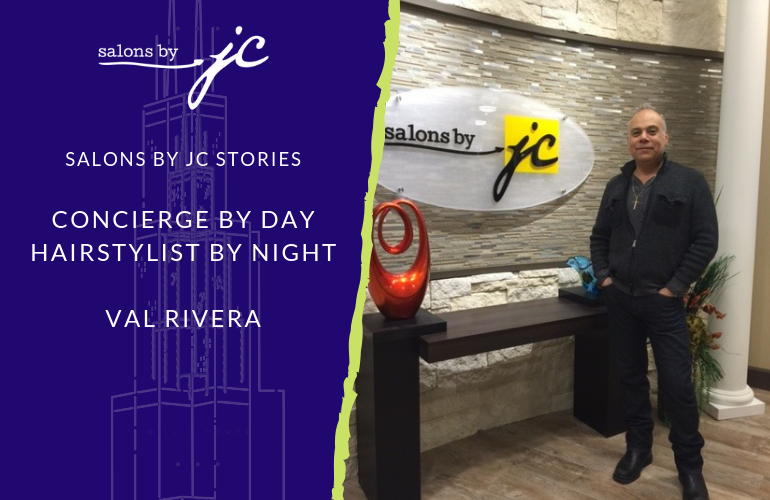 I decided to change my personal page to reflect more of the business side of Salons by JC. I started sharing things that beauty, health and wellness professionals can relate too. I do this to target prospective tenants by expressing my passion for my line of work and sharing that with the beauty industry in any way that I can. Unlike Facebook and Instagram where I market as the Salons by JC brand, on LinkedIn, I market as myself, a representative of Salons by JC. It’s easier for people to connect with me since I’ve made it personal. 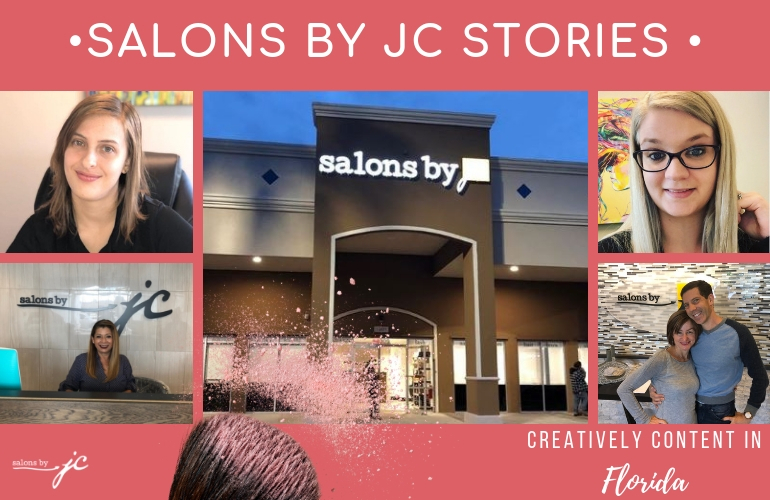 LinkedIn has not only connected me with beauty and wellness professionals but other Salons by JC owners, concierges, and corporate team members. It’s a network and with this industry, its an advantage. Keeping it Short and Suite…Get It? Ha Ha! I try to post an average of 2-5 times a week on LinkedIn. You need to post frequently to stay at the top of your audience’s feed and prevent your content archive from appearing neglected and stale. With all the other things I juggle as a Manager/Concierge, I have utilized Buffer to help schedule social media posts across the social networks that I manage. Every social media platform has its own personality. It’s hard to differentiate what material will work best on each channel. Focus on your audience and what they find interesting and helpful. Make it eye-catching. Spend time focusing on the quality of your content rather than the quantity, and you’ll reap the rewards in engagement, retention, referrals, brand awareness, and the perception of high activity. LinkedIn is evolving just like other platforms. It operates the world’s largest professional network on the Internet. 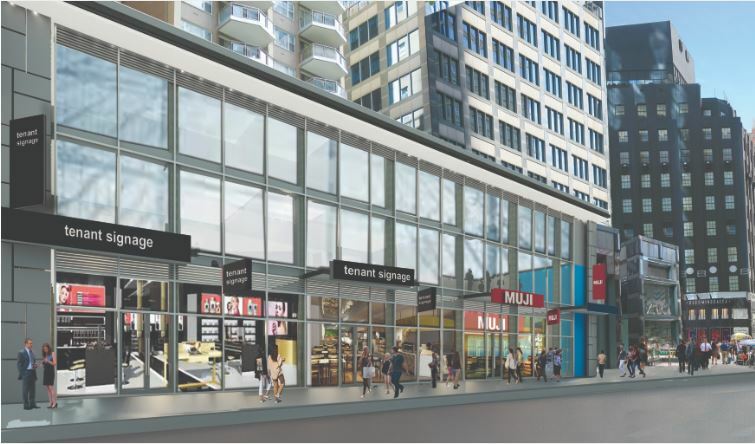 It has helped our locations in 3 major ways. Being part of a large professional network has allowed us to build new relationships with other businesses. LinkedIn is also a powerful tool for finding clients and prospective suite owners, so that has been a game changer for us. This platform enabled us to find, connect and build a relationship with hundreds of potential clients/suite owners. It has made it very easy to target people in our industry. Treat it like you would Facebook but keep it PRO-fessional!